Immaculate, beautifully presented detached four bedroom family home located in the heart of Chesterfield town centre, benefitting from a rear enclosed garden and parking for two vehicles. ***Guide Price £140,000 - £150,000*** This superb three bedroomed semi-detached family home offers well presented and spacious living accommodation over two levels. 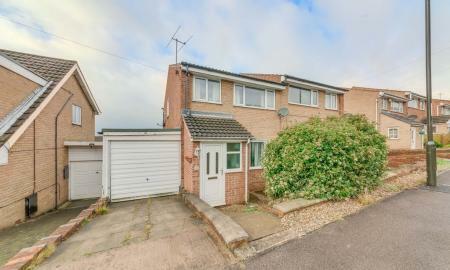 Comprising of an entry porch, spacious lounge, newly fitted kitchen/diner, two double bedrooms, one single bedroom, a newly fitted bathroom, driveway, integral garage and an enclosed rear garden. 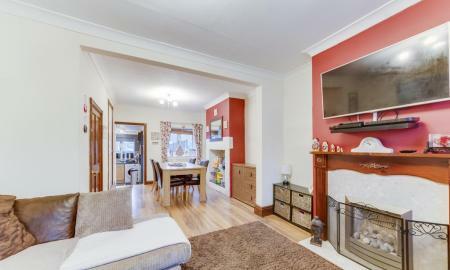 Offered with no chain is this charming two bedroom terraced house proposing spacious living accommodation across two floors, together with off street parking. Located in the popular area of Brimington, within walking distance to schools, local amenities and within easy commuting distance for Chesterfield and M1 junctions. Perfect starter home or investment alike. 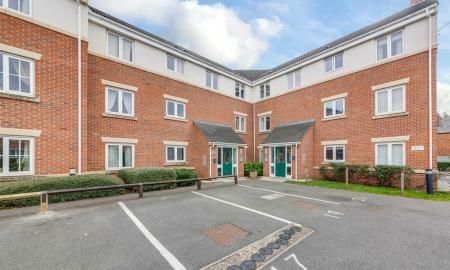 WONDERFUL second floor corner apartment within the conveniently located Spires development. 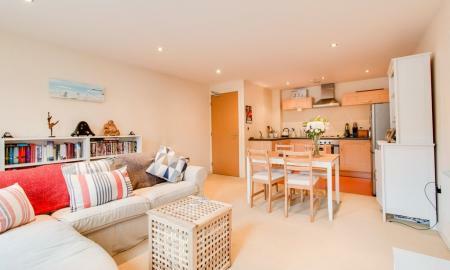 Within walking distance of the town centre, the cinema complex and the nearby health clubs this superb property is also handily placed for access on to the M1. Briefly comprises lounge, kitchen, two double bedrooms (1 with ensuite) and bathroom. Further benefits include double glazing and allocated parking. 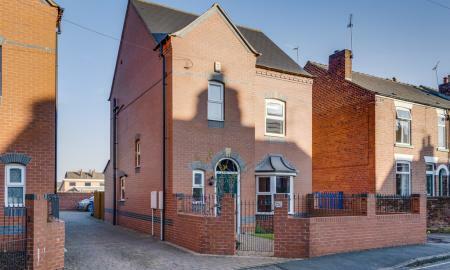 Superb one bedroom apartment offering spacious, low maintenance accommodation in a desirable, secure premises. Offered for sale with a SITTING TENANT! Ideal investment opportunity!